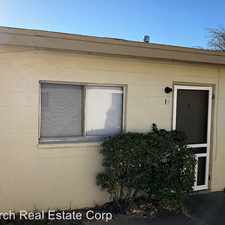 This apartment is in Las Cruces. Nearby parks include Memorial Stadium, Preciado Park and Frenger Retention. 1615 East University Avenue #101 has a Walk Score of 72 out of 100. This location is Very Walkable so most errands can be accomplished on foot. These close to campus apartments are great! 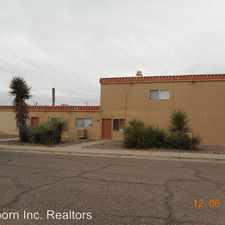 With 4 bedrooms and 2 bathrooms these are sure to go quickly before school starts. Our main office is located at 2223 E. Missouri Ave. Las Cruces, NM 88001 with helpful and friendly staff ready to help you find a home. 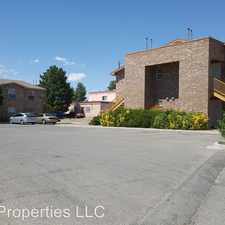 If you have any questions regarding this apartment call (575) 522-4224. Explore how far you can travel by car, bus, bike and foot from 1615 East University Avenue #101. 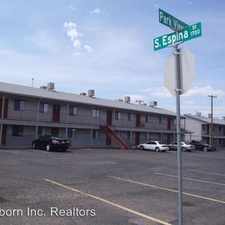 1615 East University Avenue #101 is in the city of Las Cruces, NM. Las Cruces has an average Walk Score of 34 and has 97,618 residents.